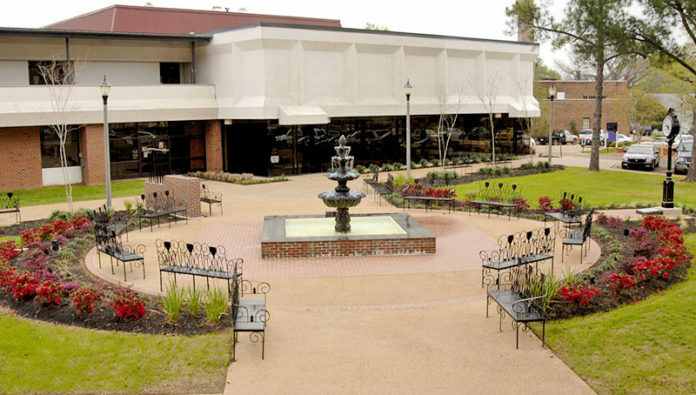 NATCHITOCHES – Works in Progress, Innovative Resources for Creative Professionals in Northwest Louisiana, will present a workshop, “Grant Writing for Creative Professionals,” from 1-3 p.m. Saturday, Aug. 12 at Northwestern State University. The class will take place in the New Fine Arts Building, Room 206. The workshop is for creative professionals who have a creative project or program idea but are unsure how to proceed with securing grant funding. WIPLA board member and professional artist Debbie Hollis will teach creative professionals and arts organizations how to search for grants applicable to their project, how to get fiscal sponsorship when necessary, how to plan a project worthy of funding and how to research funders’ priorities and focus areas. In addition, participants will learn to determine if they want government, foundation or corporate grants, how to hire a professional grant writer and how to avoid application-killing mistakes. The cost is $10. To register, visit worksinprogresslouisiana.com/workshop-registration and click on the appropriate link. To learn more call (318) 751.8540 or email Debbie@worksinprogresslouisiana.com.